UK-based game studio Blueprint Gaming has completed the acquisition of omni-channel gaming provider Games Warehouse from the Harbour Group. The deal will see Blueprint, part of the Gauselmann Group, boost its operations. 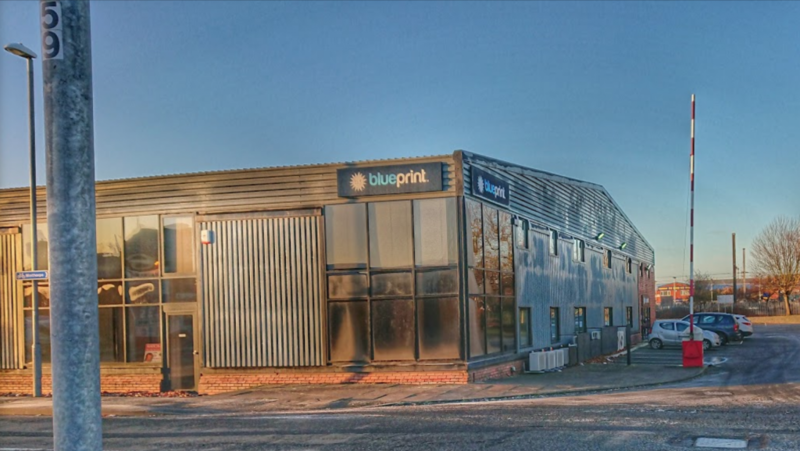 “We are very pleased to welcome the Games Warehouse team to Blueprint Gaming,” Matt Cole, managing director of Blueprint Gaming, said. “They will support our growth by continuing to develop creative games as well as back Blueprint’s development efforts. Games Warehouse, based in Derby, England, supplies content to the global gambling market, with its games available across online, mobile and retail channels. Brandon Bezzant of Harbour Group said: “Games Warehouse first created the SWP market and more recently successfully evolved into a standalone games developer for online and mobile.